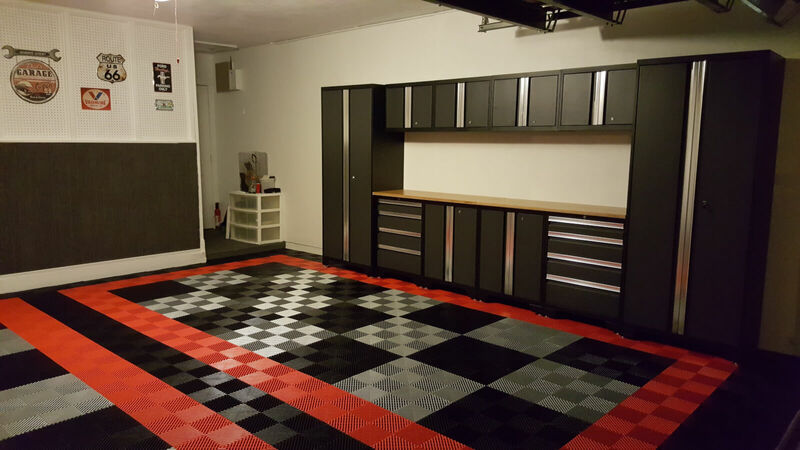 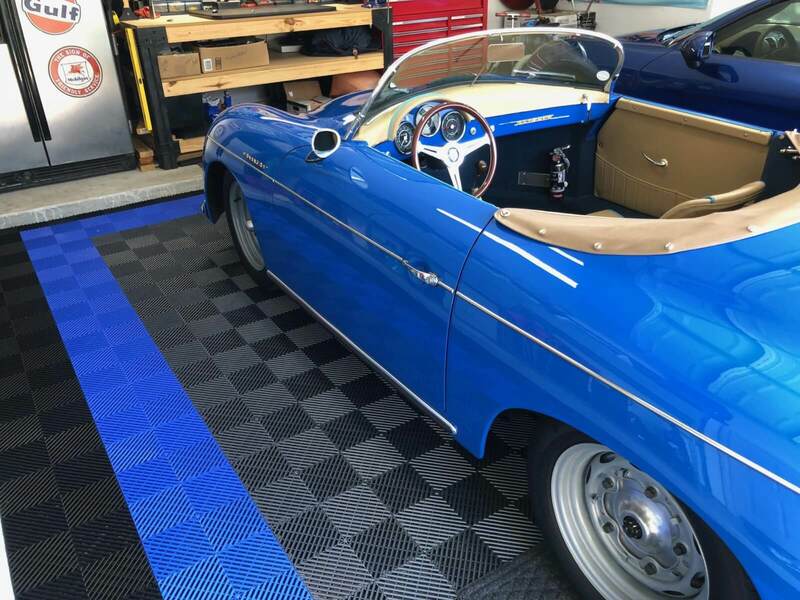 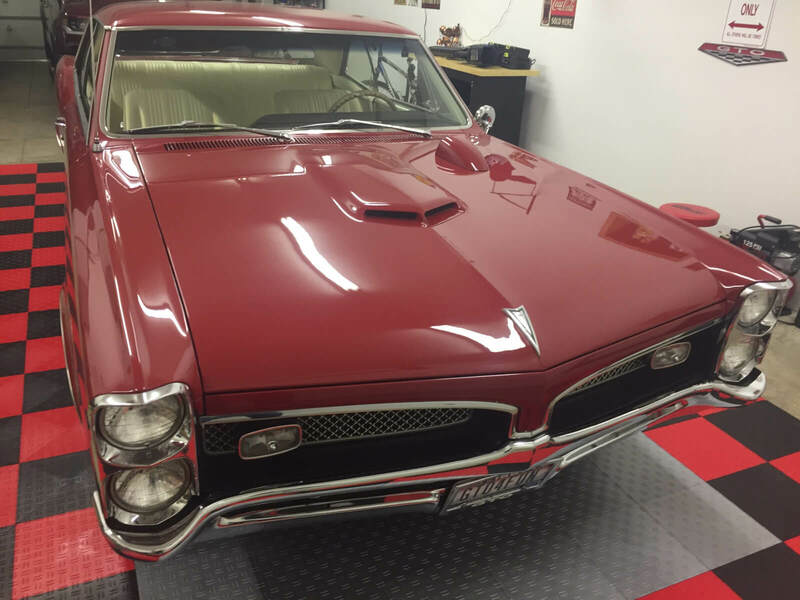 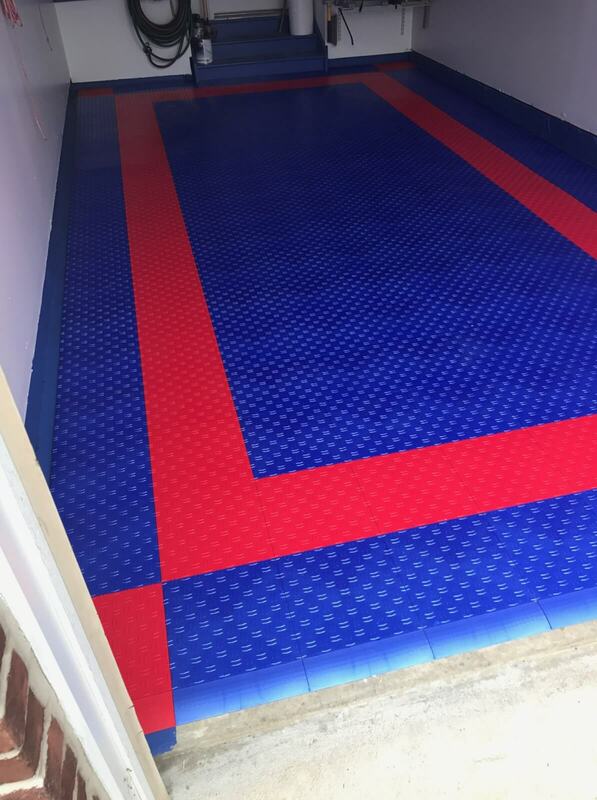 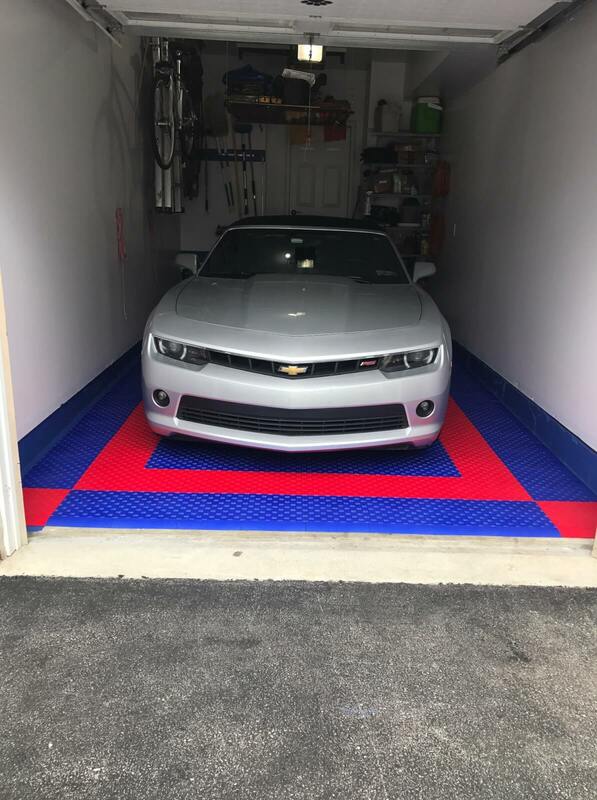 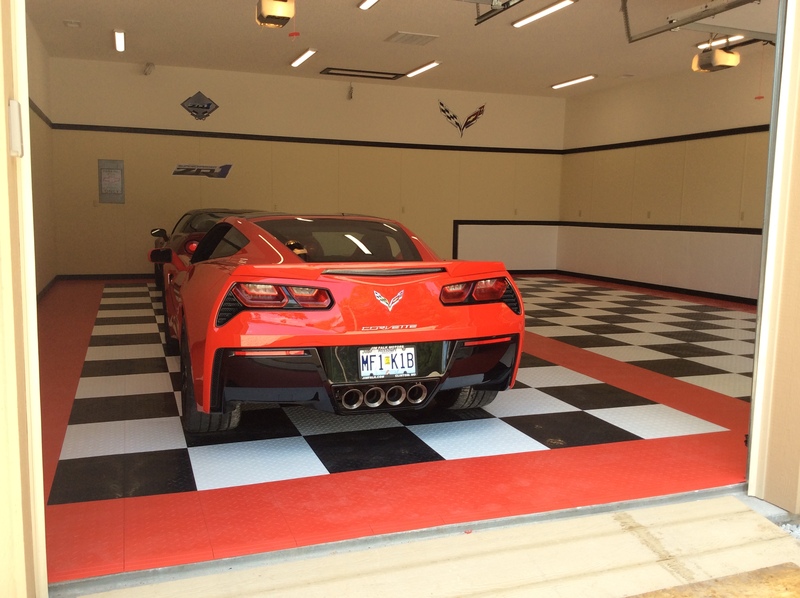 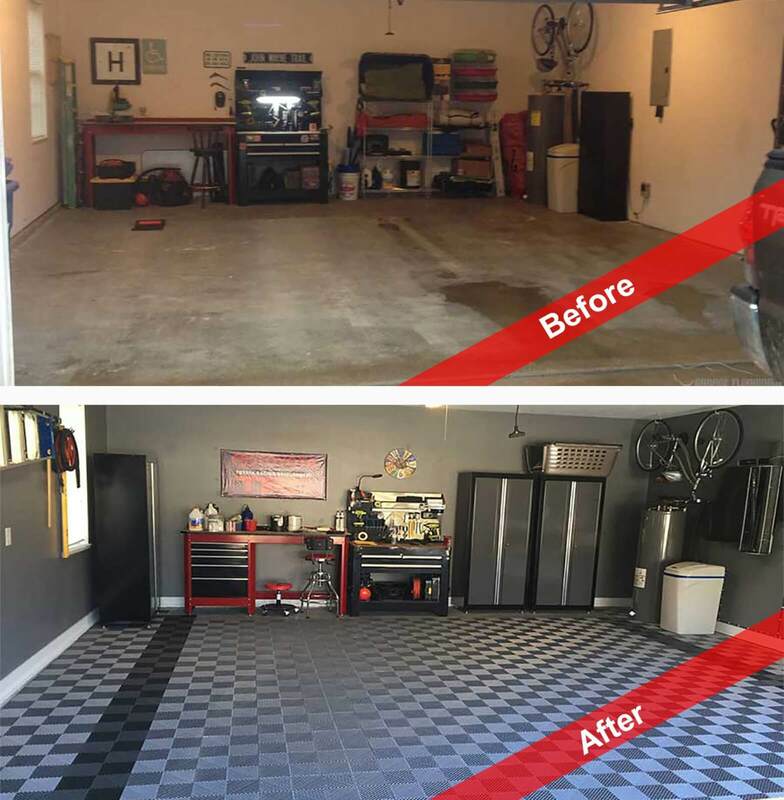 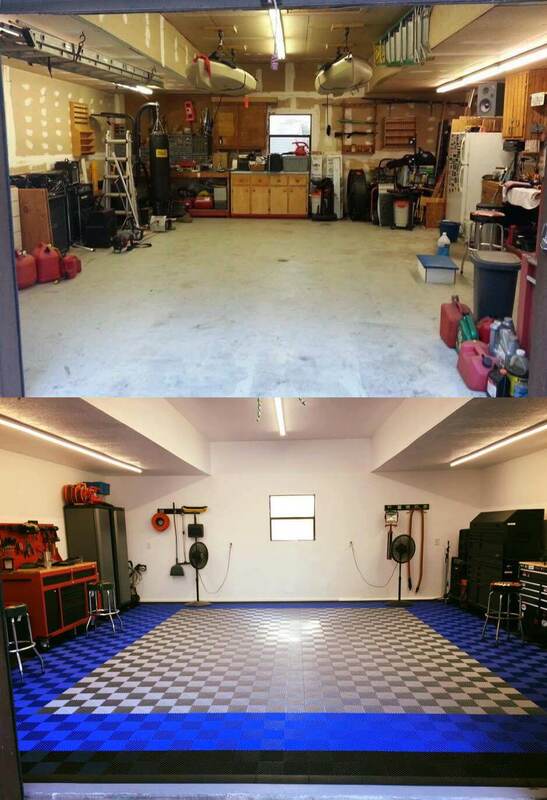 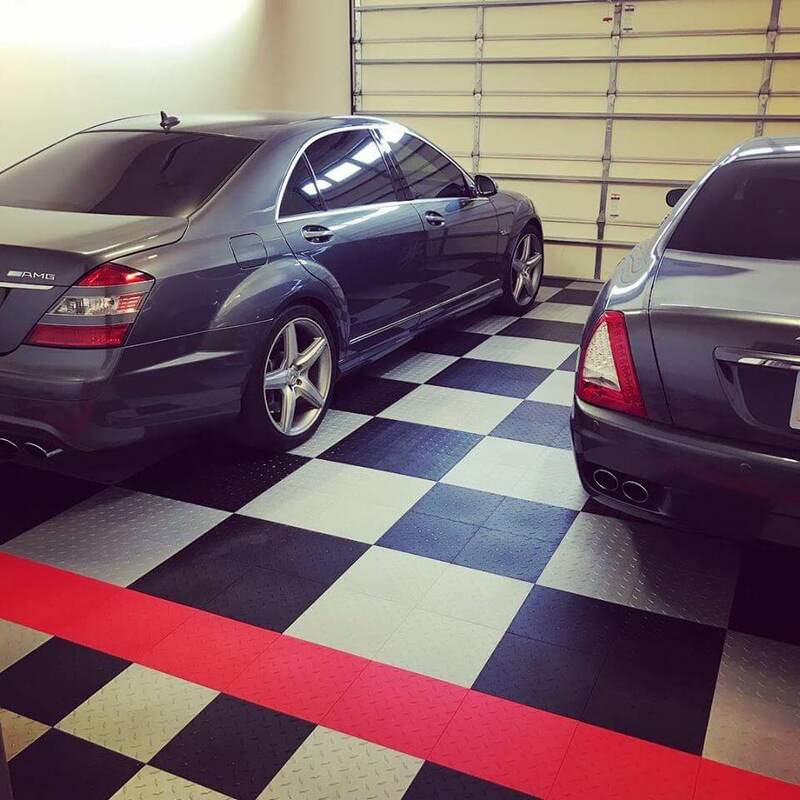 Karl used our TrueLock HD Diamond Garage Floor Tiles. 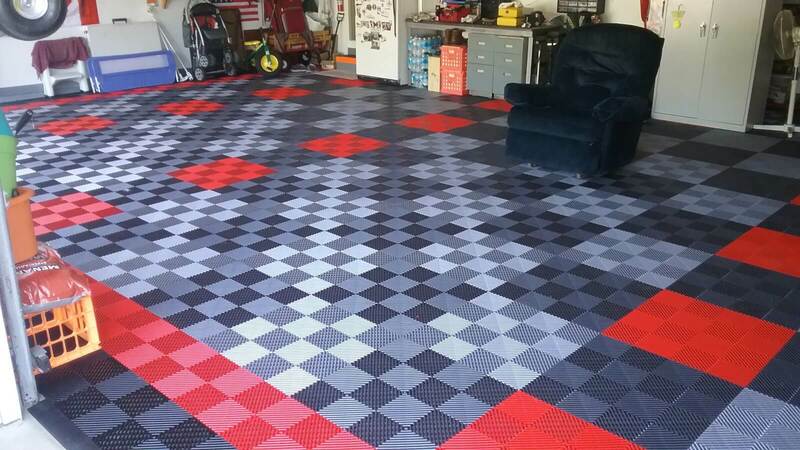 He also took our advice and used landscape fabric underneath. 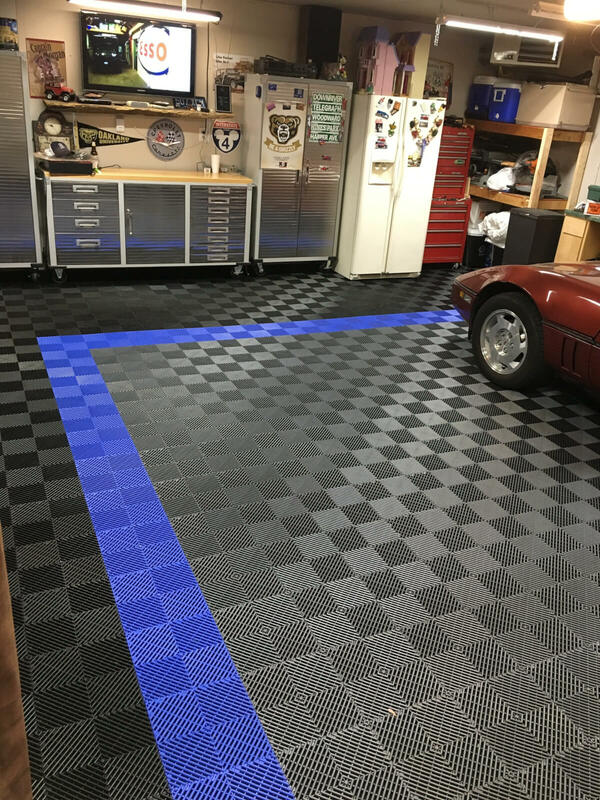 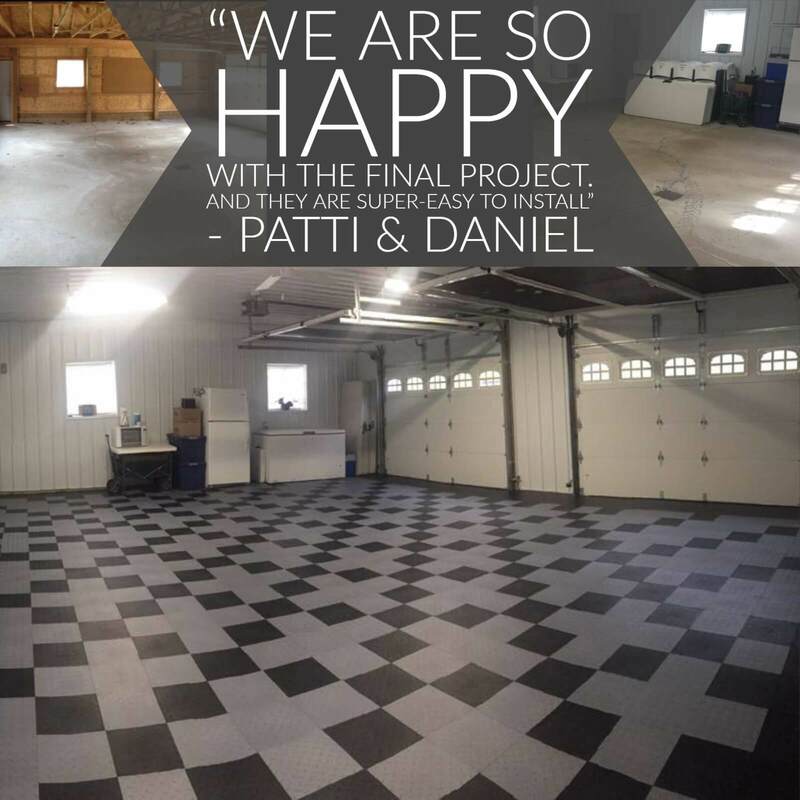 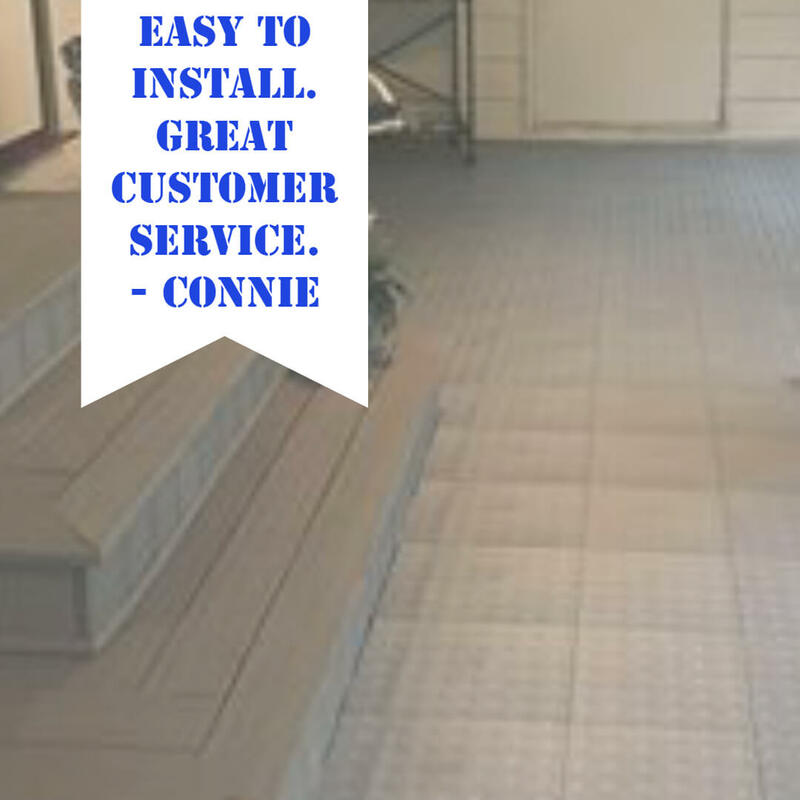 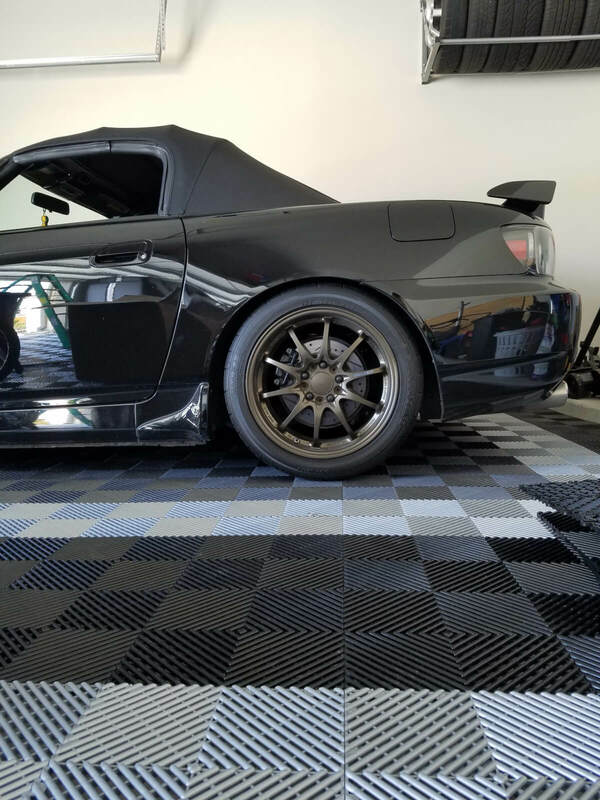 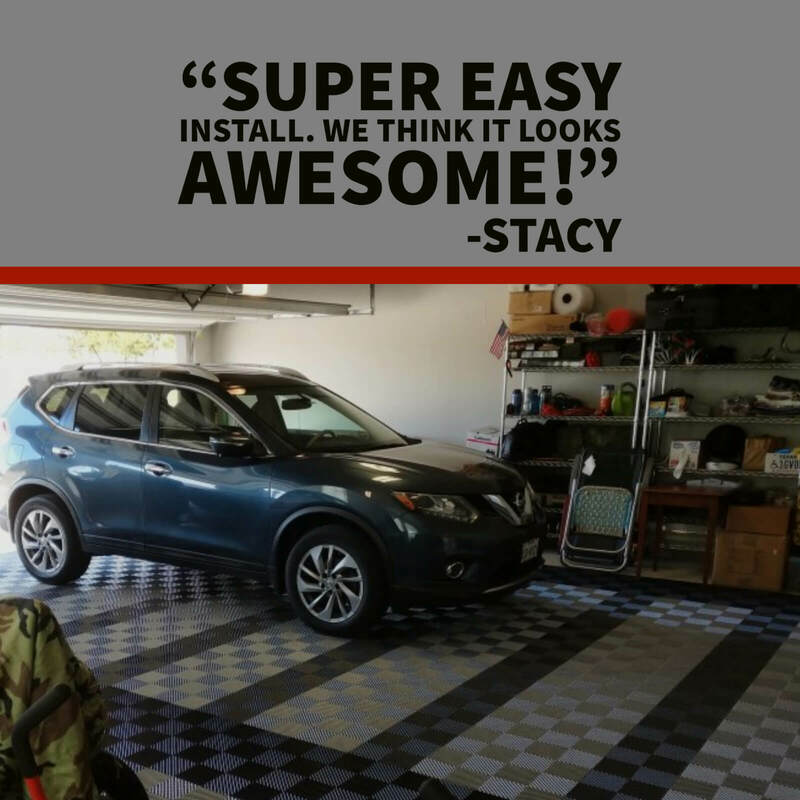 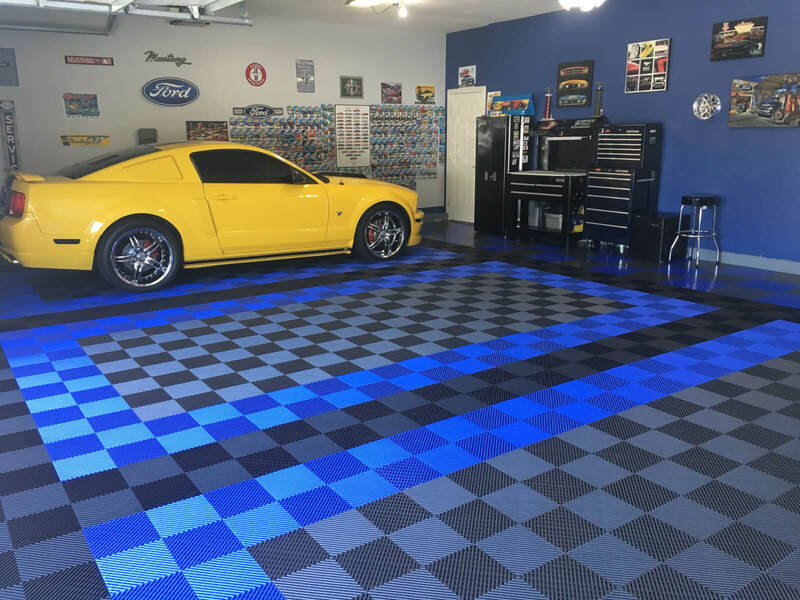 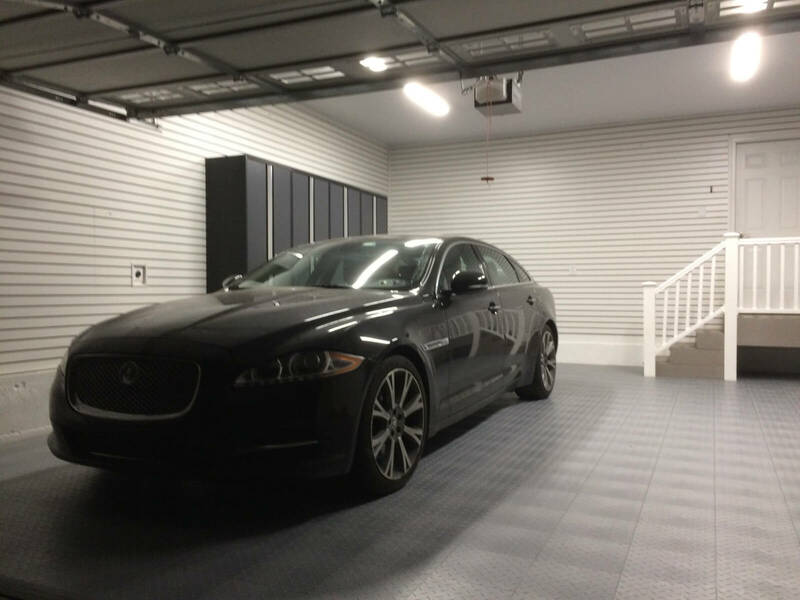 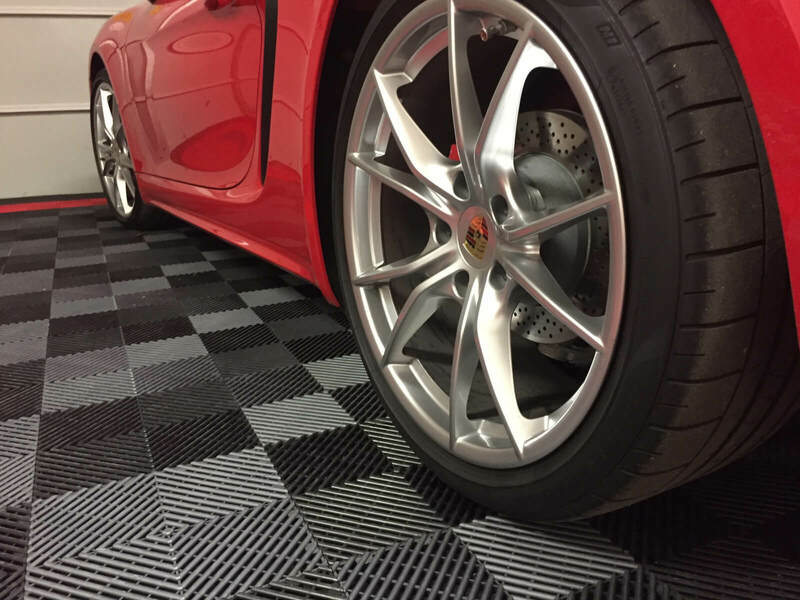 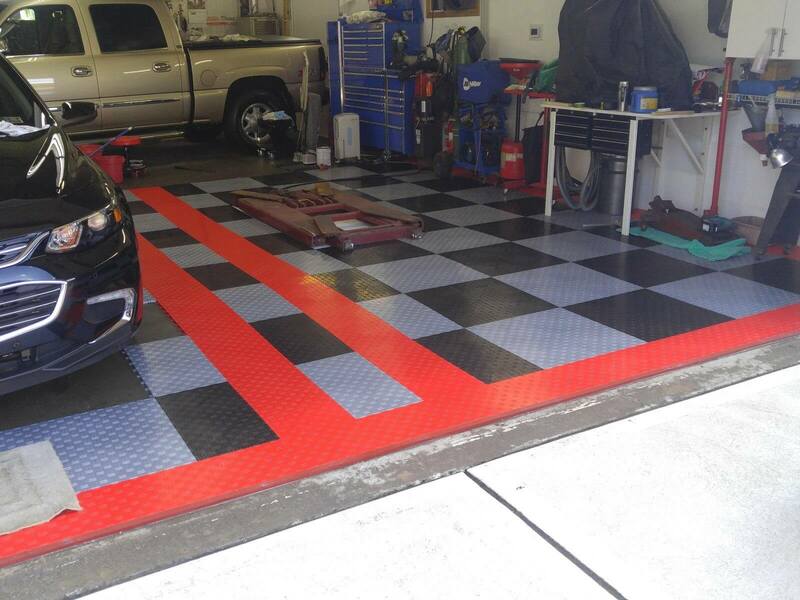 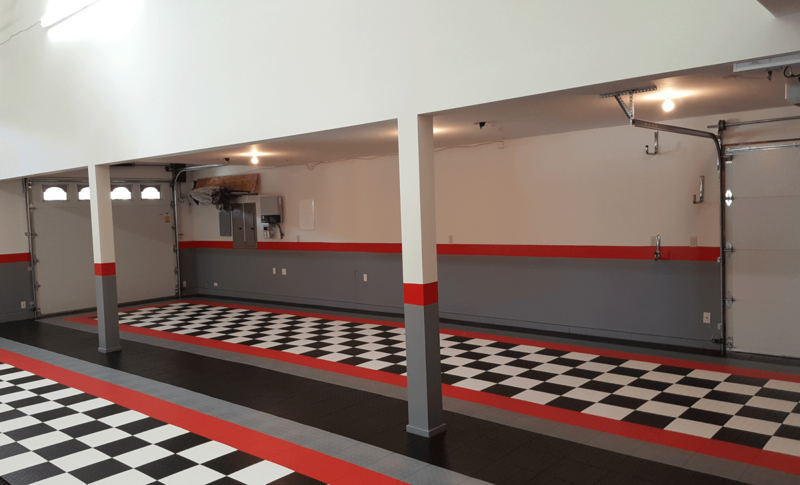 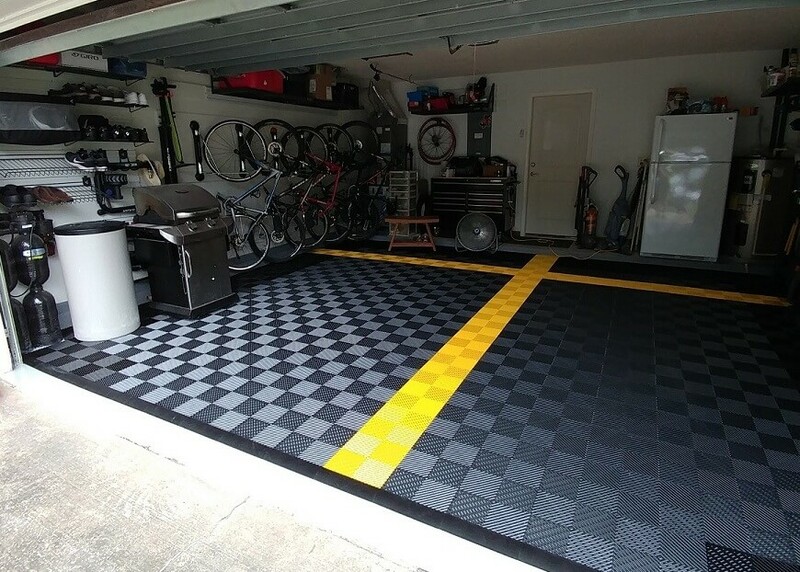 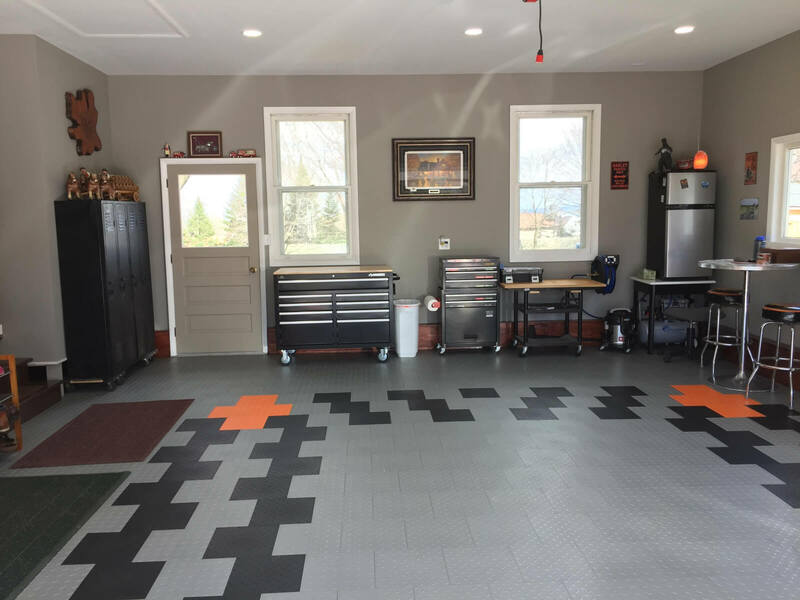 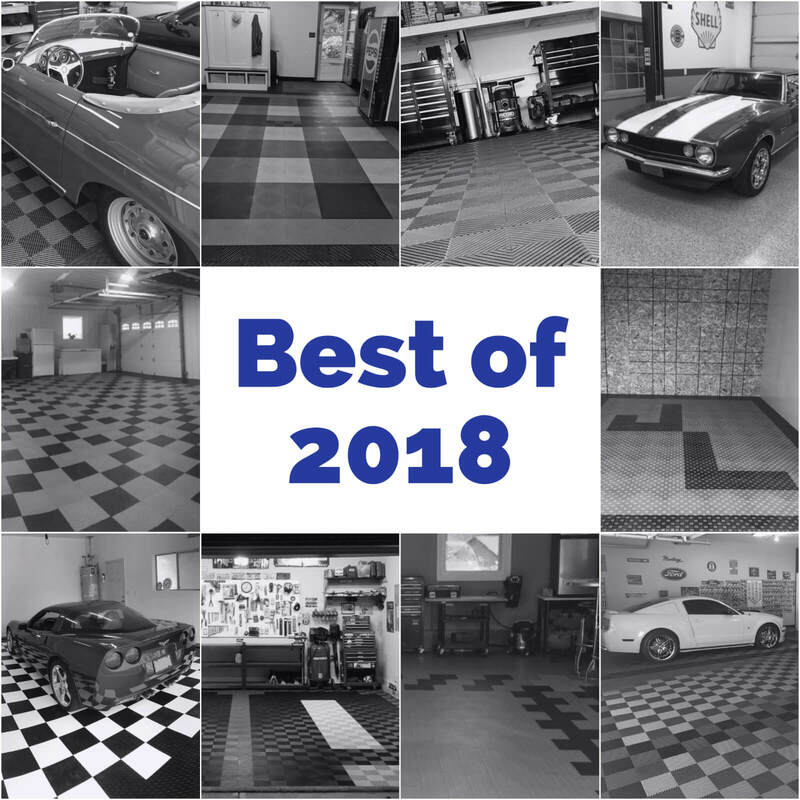 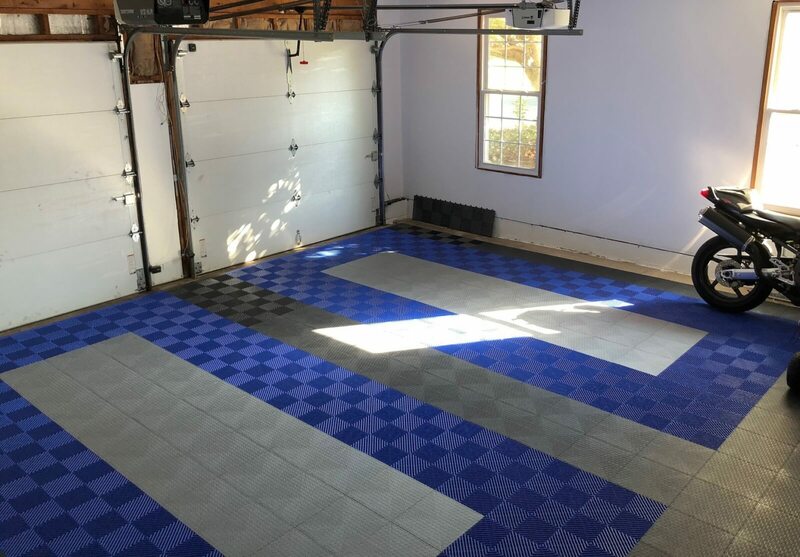 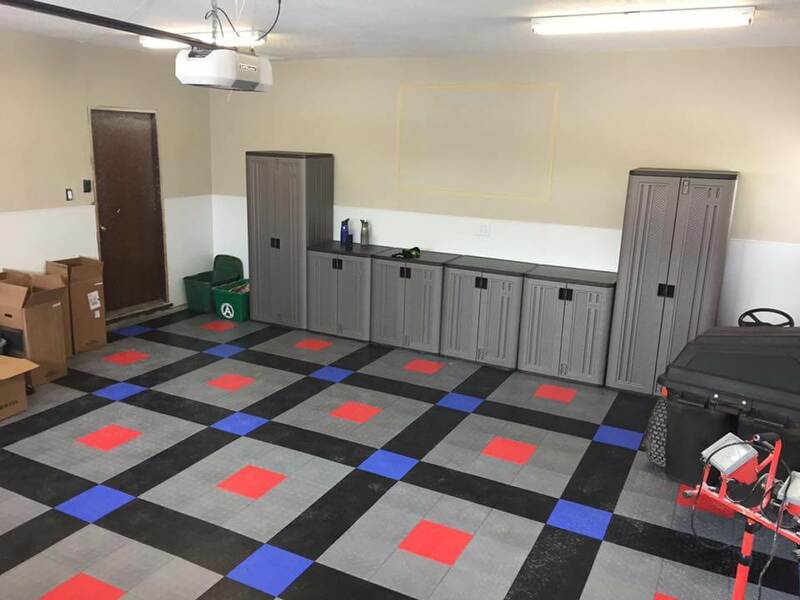 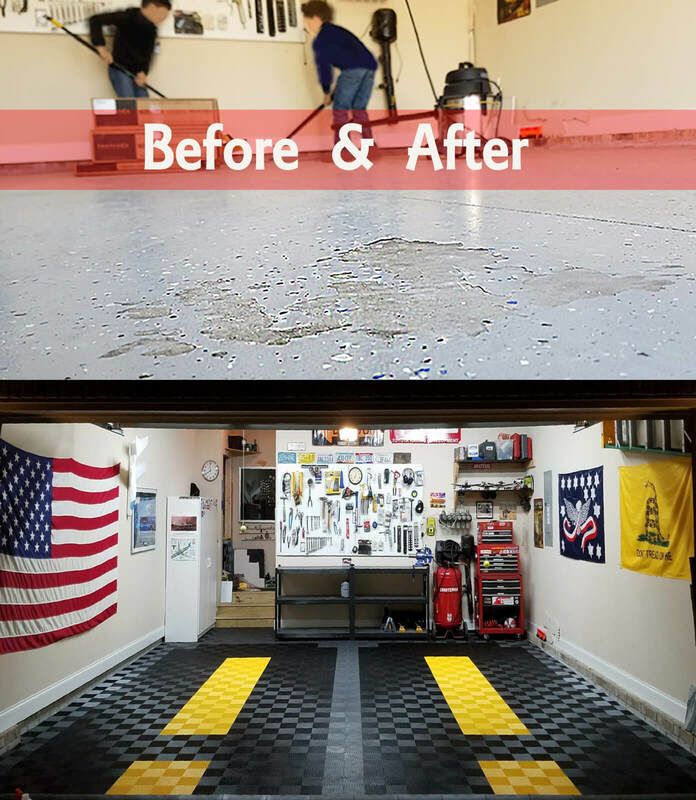 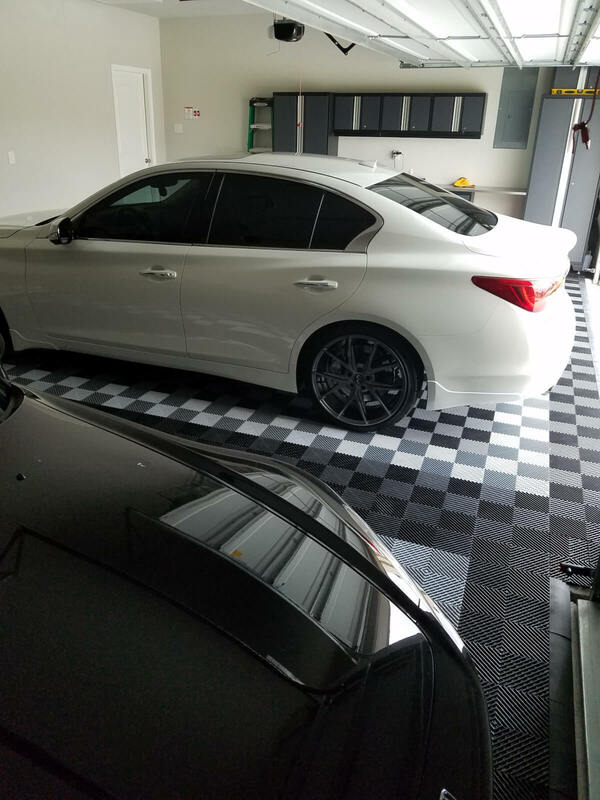 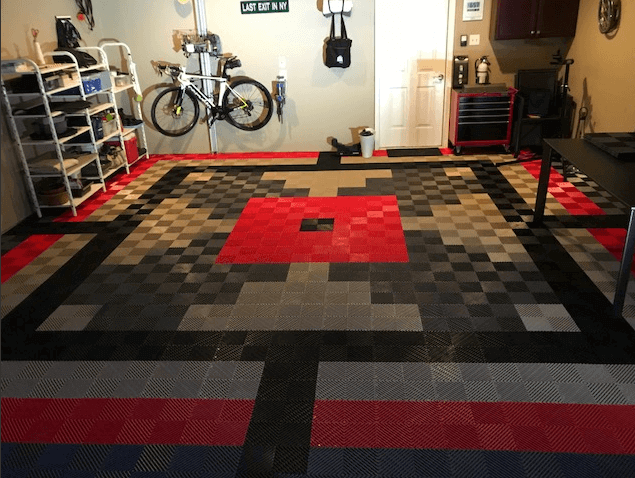 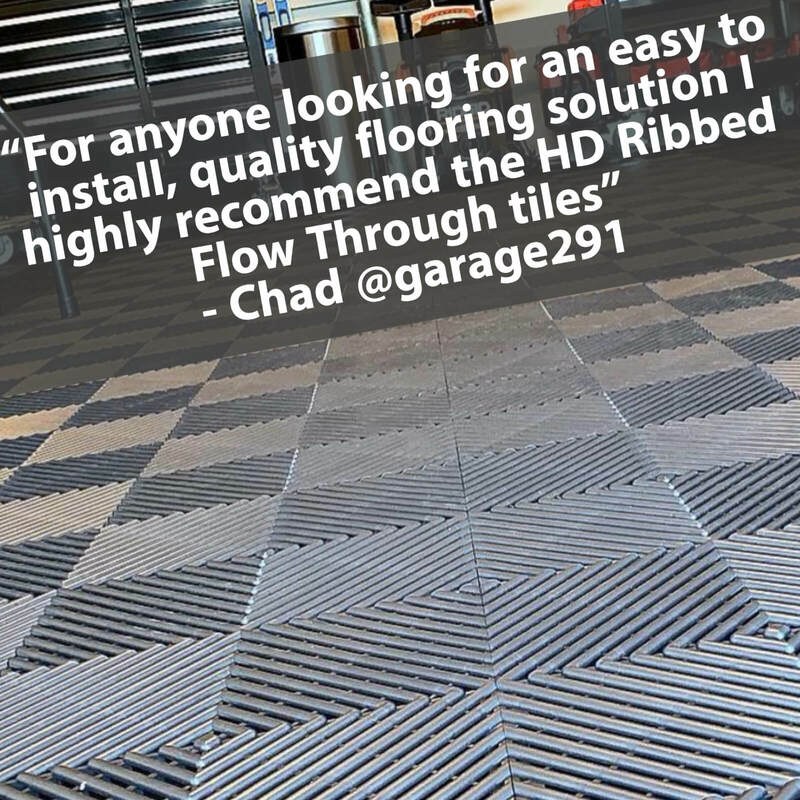 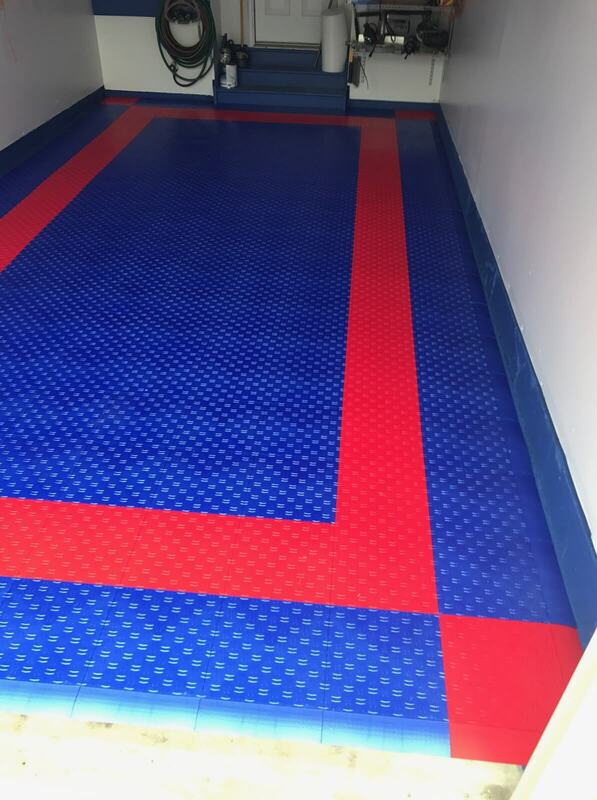 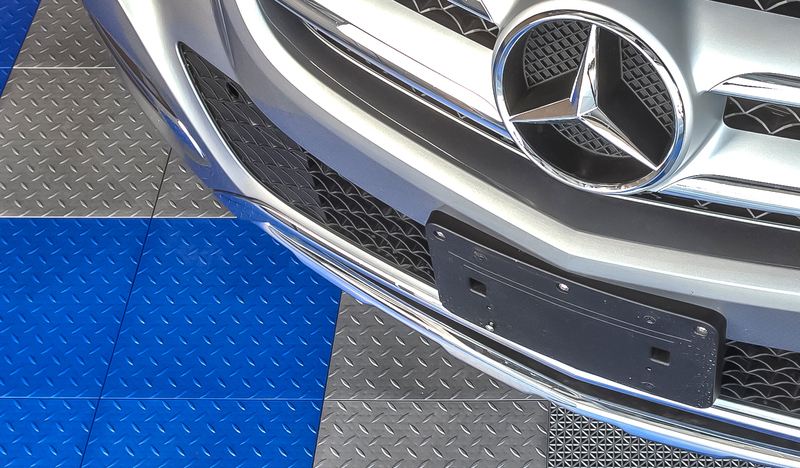 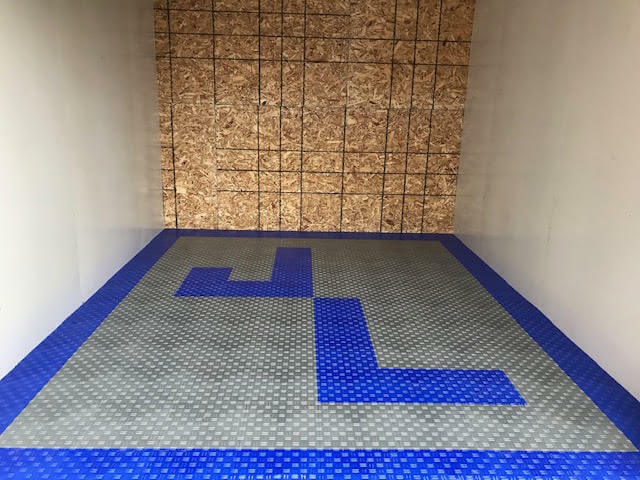 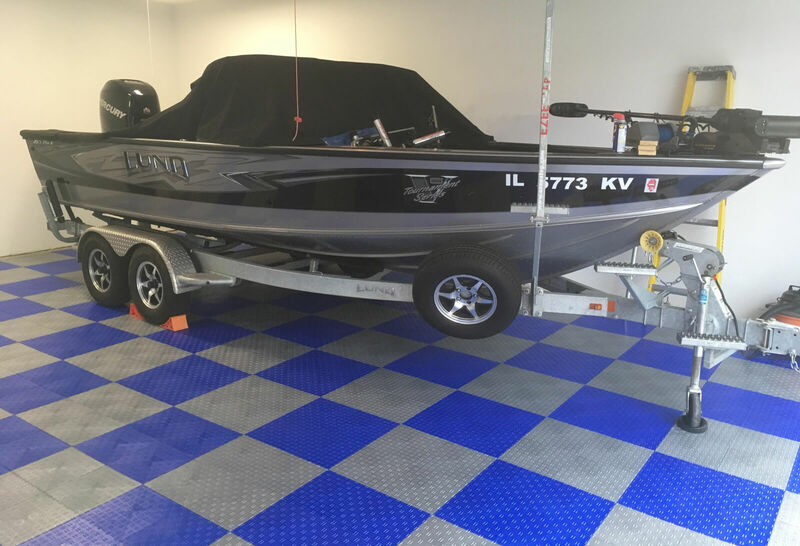 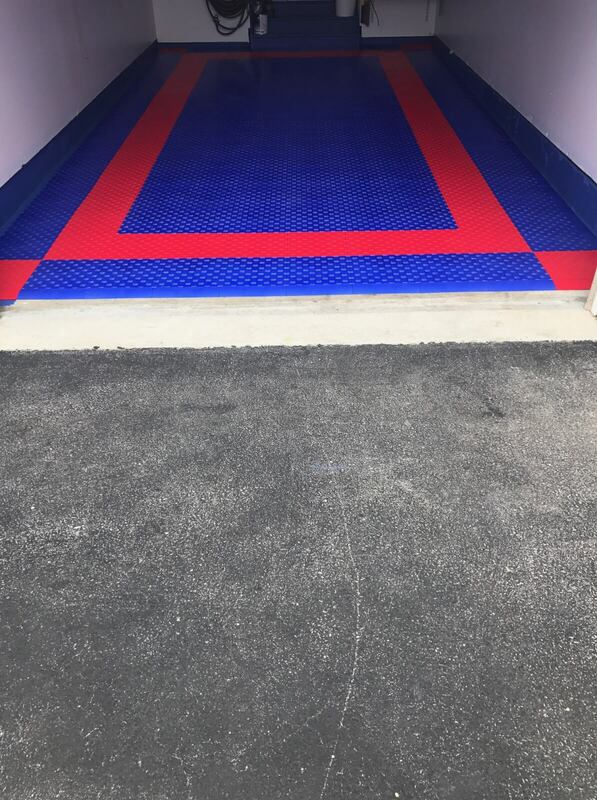 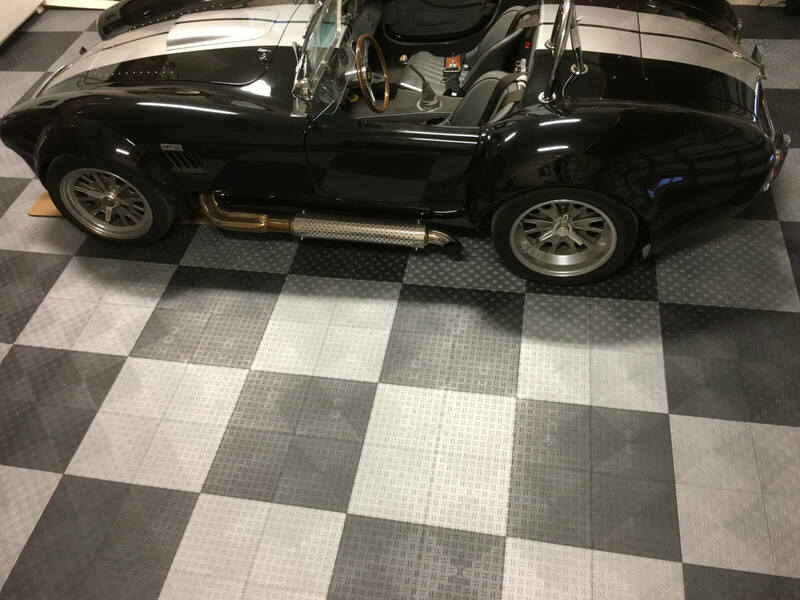 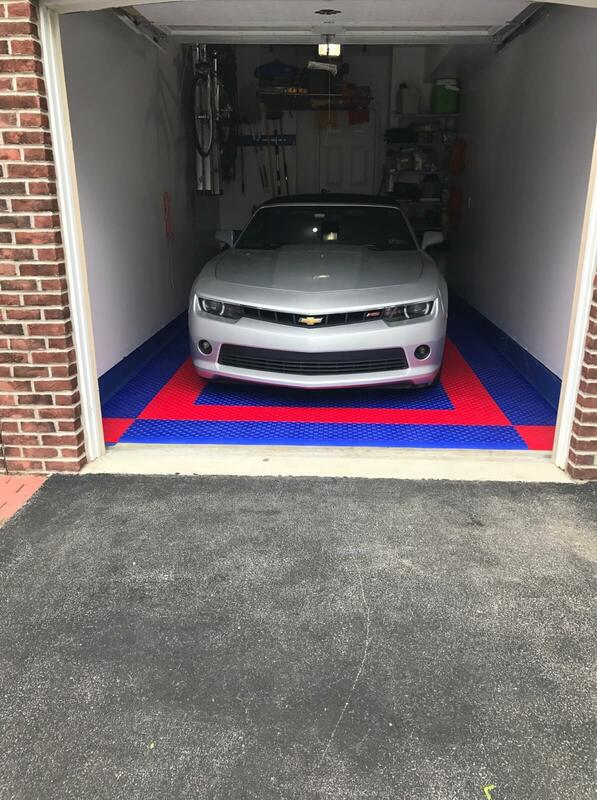 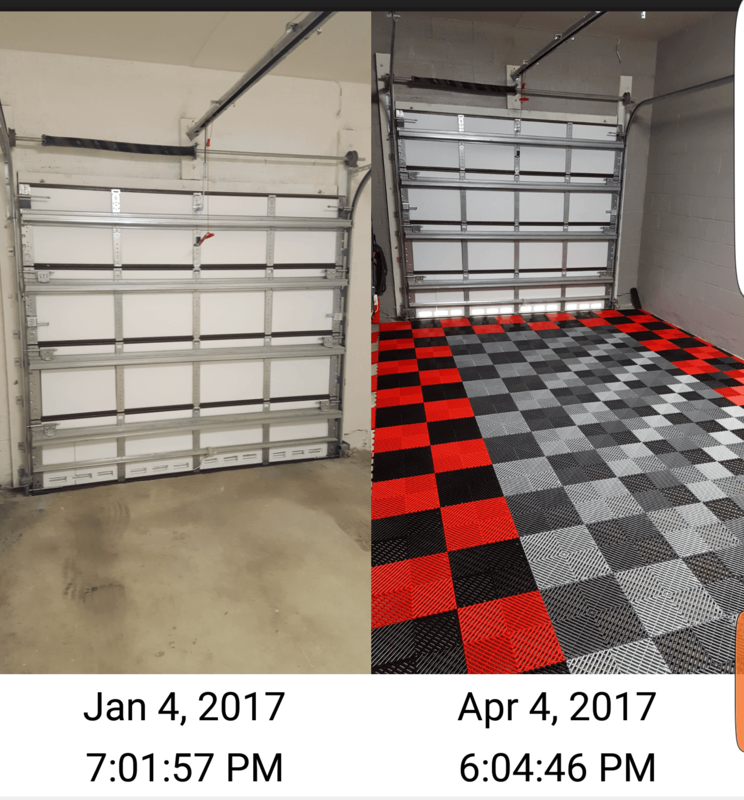 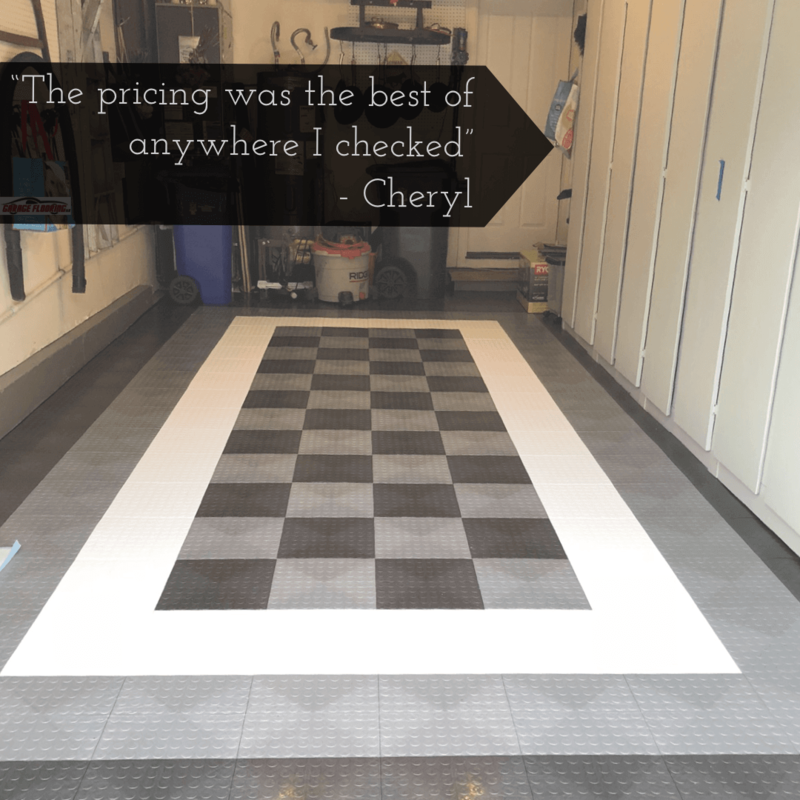 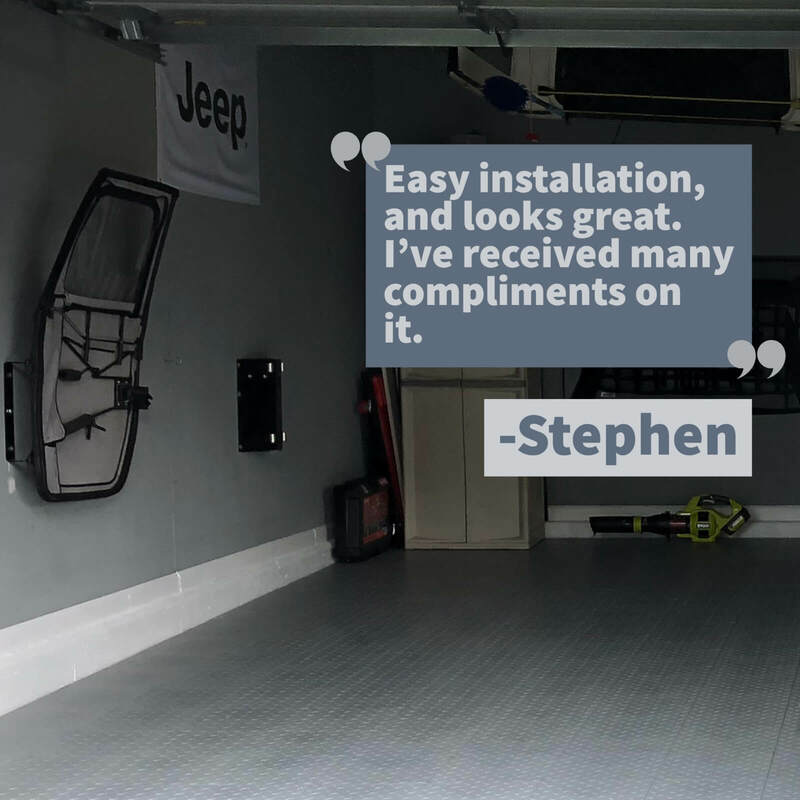 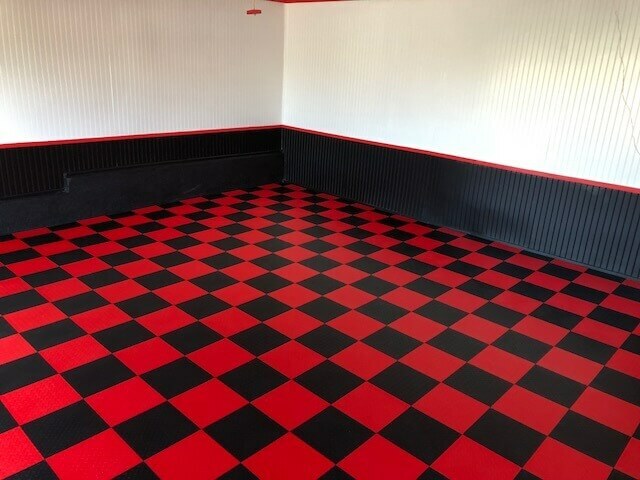 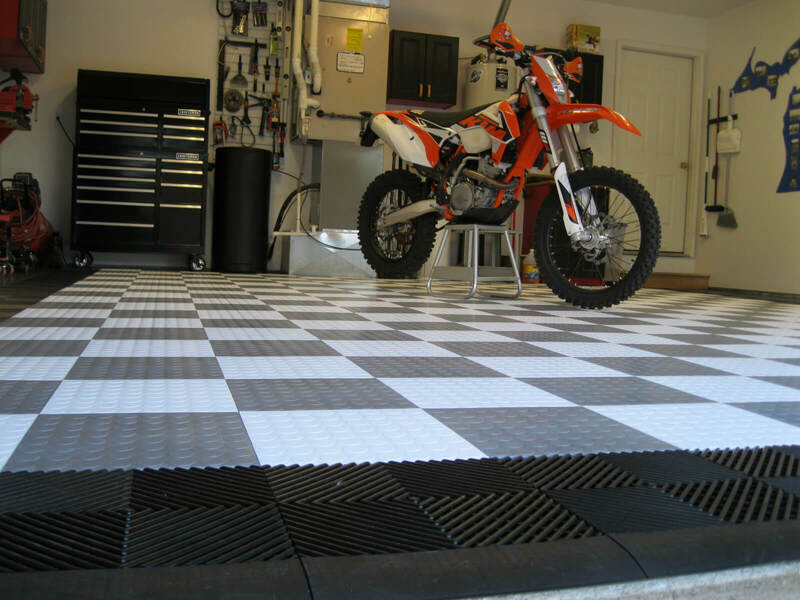 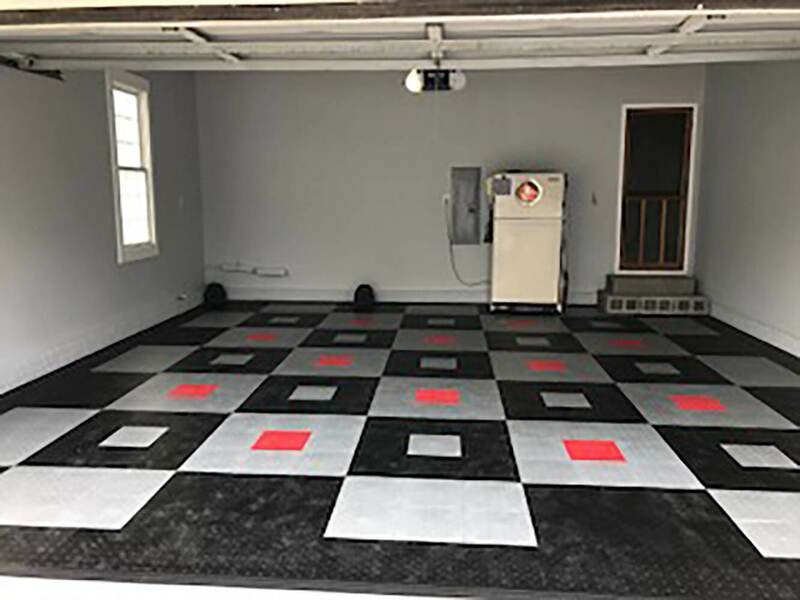 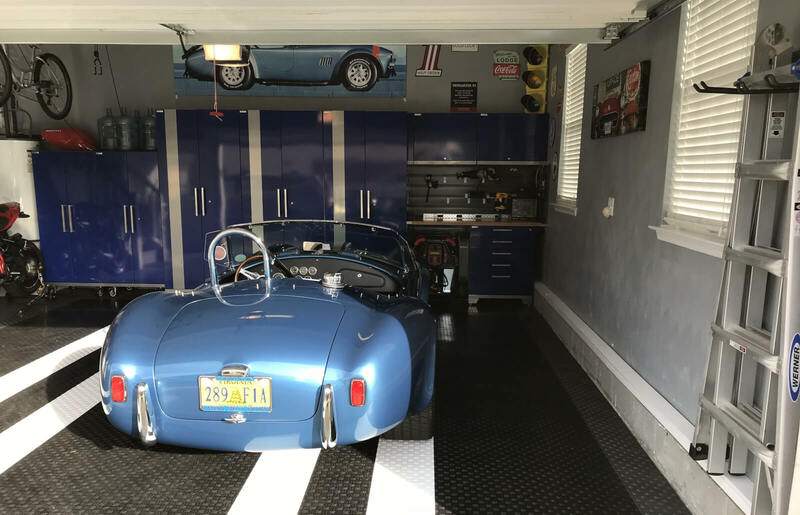 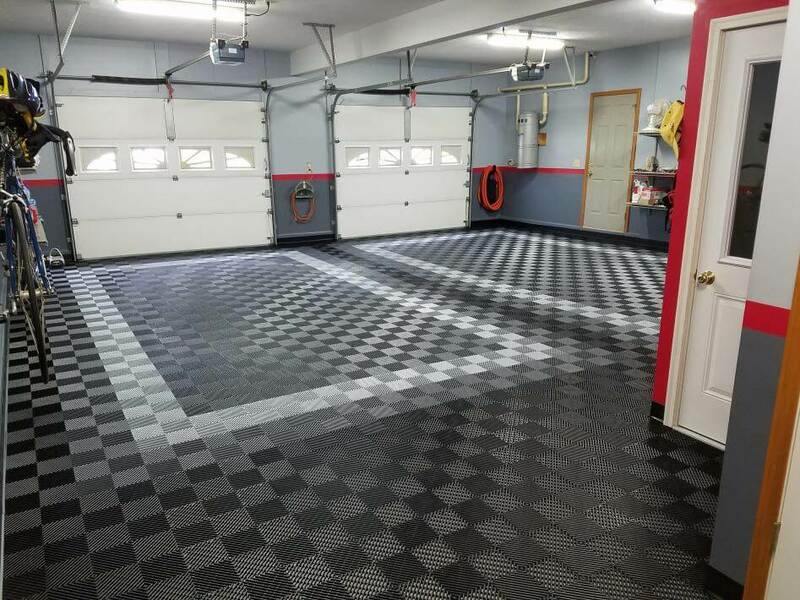 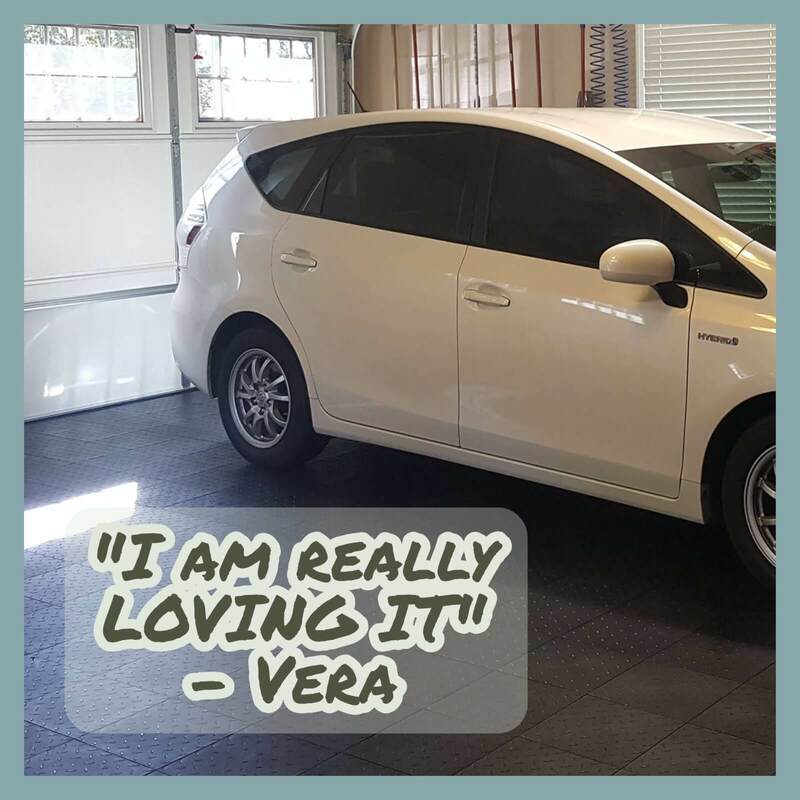 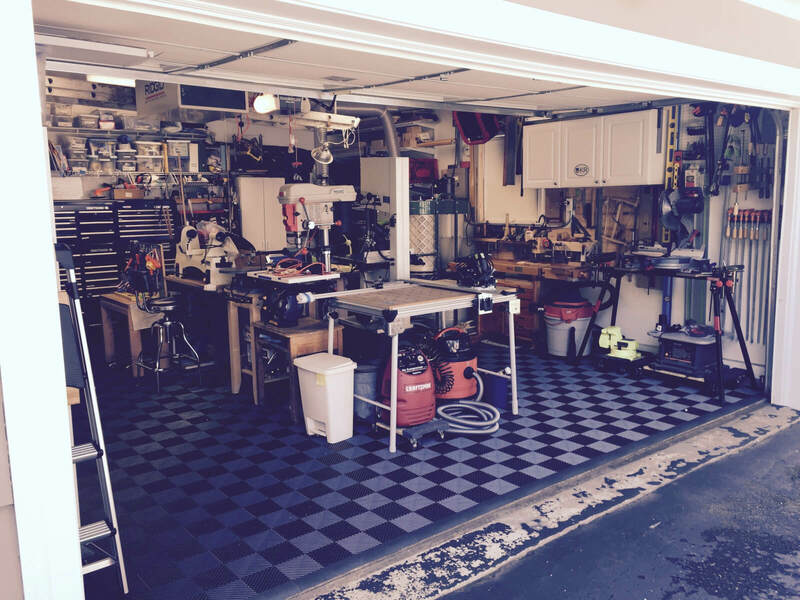 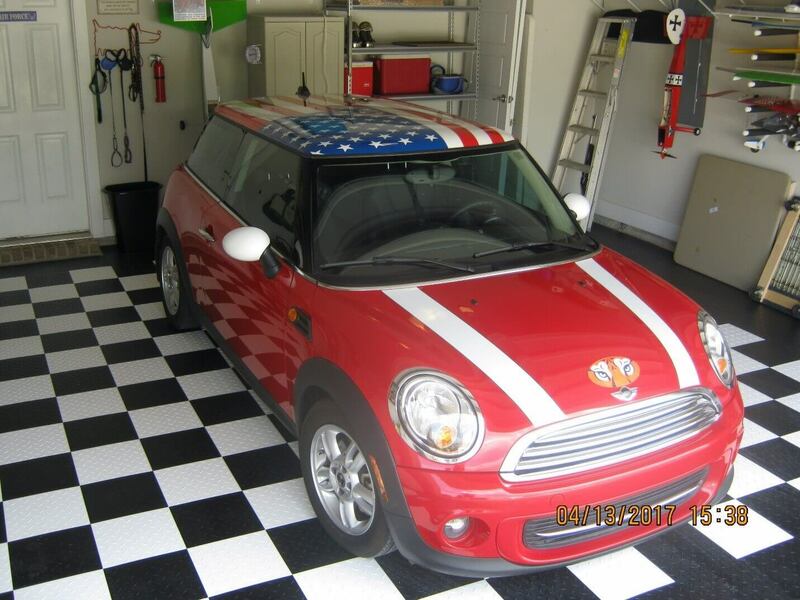 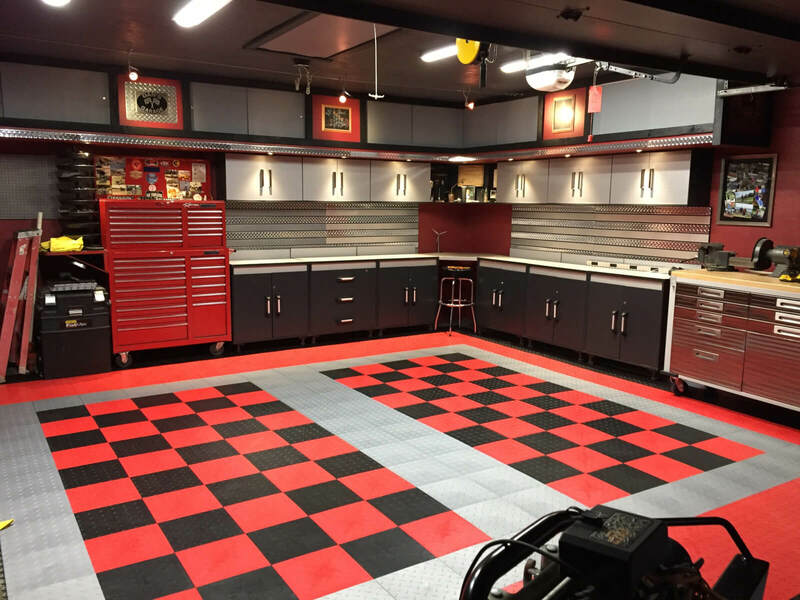 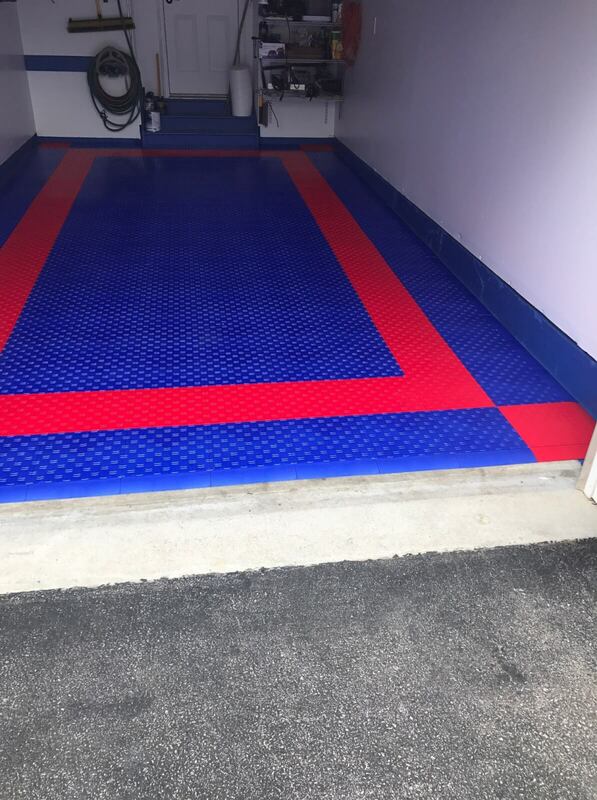 Large garage or small, we have a garage flooring product to help you get the most out of your garage!